The Bay Area SMACNA Summer Intern Program started in 2000 as an excellent employment opportunity for students, as well as a way to introduce the different careers available within the various specialties of the sheet metal construction industry. Bay Area SMACNA has received over 4,000 Intern Applications since the inception of this program and has placed approximately 600 students in intern positions throughout the Greater Bay Area. Many of the Interns have been offered permanent employment after graduating, and many of them have pursued a career as a sheet metal worker in a SMWIA Local 104 Joint Apprenticeship Training Center. 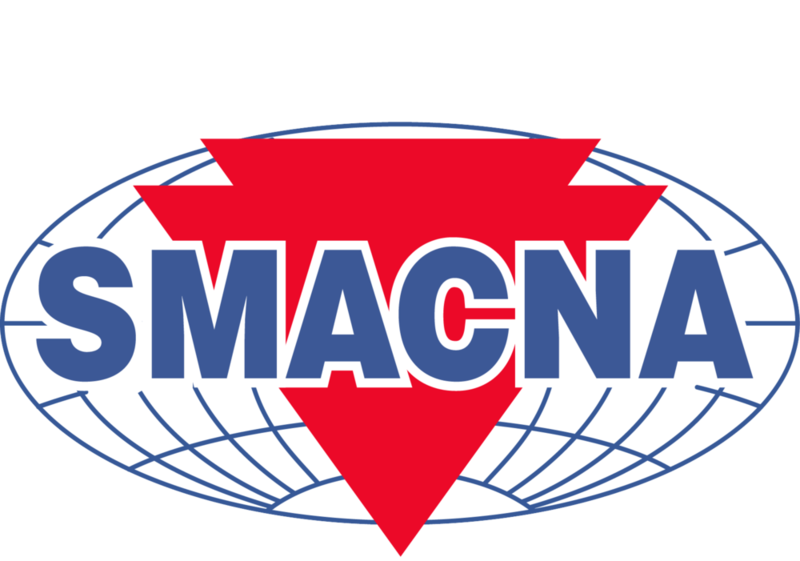 Career opportunities for Bay Area SMACNA Interns include engineering, estimating, design, architecture, project management, construction management, purchasing, accounting, office administration, shop and field construction, service and repair. All applicants are required to be students at least 16 years of age. Students under 18 are required to obtain a work permit from their school. Interns hired for office administrative duties may work throughout the school year. Interns hired for shop and/or field may only work between Monday April 29, 2019 and Friday, September 27, 2019. The rate of pay is a minimum of $16.50 per hour, subject to negotiation between the Intern and Employer. For more information on the summer Intern Program, call Bay Area SMACNA at 510-635-8212 or e-mail DROBINSON@BAYAREASMACNA.org. Please complete the form and email to DROBINSON@bayareasmacna.org or fax to 510-635-0320.